It is already known that Akhil’s debut heroine, Sayyeshaa Saigal, is going to make her Bollywood debut with Ajay Devgan’s Shivaay. The film’s trailer was released a few days back and recieved amazing response from critics and movie lovers alike. 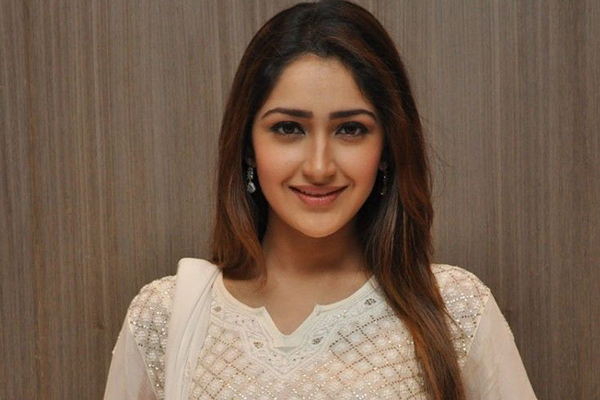 Speaking about the film, Sayyeshaa revealed that she is quite excited about the flick and that this is going to be the perfect launching pad for her entry into Bollywood. She also added that she is satisfied that the film came out better than they had hoped for when they were in the planning stages. Shivaay, directed by Ajay Devgan himself, is going to hit the screens on October 28th.